I could wax poetic about the struggles on an online world. But seriously stop reading and go to Bombermine.com. It’s a massive 1000 person continuously looping and changing Bomberman cluster-youknowhat. Imagine playing Bomberman, with all the bells and whistles and a few funnies thrown in. There is a powerup that turns you in Kenny from Southpark, Nyan Cat, the Slowpoke But never having to stop or try to find more people. Each Room has a possible 1000 people in it North America has had 2 or 3 servers running there are EU servers, JP Servers… A non stop scrolling chat window on the side. and the ability to group up into Squads. And the best part is? 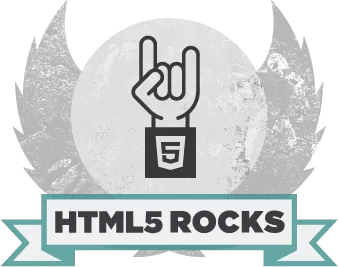 its all running in HTML5, so no flash or java needed to run this bad boy. Its a dream. It is silly awesome fun. Go play it! Happy Friday People. 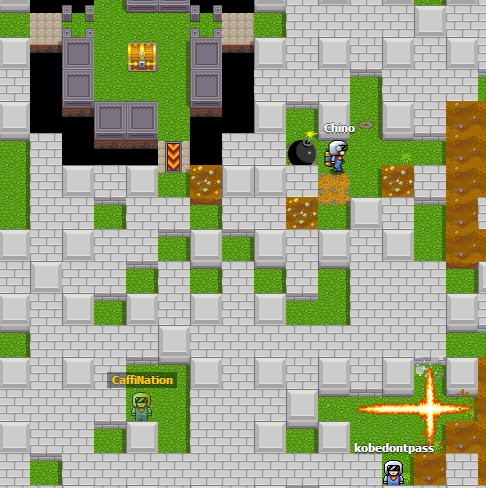 Ã¢â‚¬â€ Massively Bomberman Online with up to 1000 players on the single map.